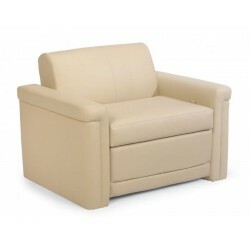 Incliner - we offer Flexsteel Incliners in various fabrics and ultra leathers. These sofas feature an inclined footrest, back does not recline. You can piece the 6053 together to create a custom section, pictures below. The F4070 offers a pull out mattress. Call and order your sofa today, takes approximately 4-6 weeks to receive. Flexsteel latest offering of expanding L-Shaped sectional. Offers easybed with removable arm for max..